when I earned my App Builder certification. Hi! My name is Susannah and I am proud to be blazing a path for my career with the Salesforce platform. I've come a long way in the last 7 years and I hope to be able to share some of the things I've learned with you. Recently, I learned that there are only ten Certified Technical Architects (CTAs) in the world who are women...IN THE WORLD. When I heard that statistic I was inspired to start my journey. I want to be a trailblazer for other women and people of color who want to embark on the architect journey. ​​I aspire to be an awesome architect and believe that you can be one too. March was a big month for #AwesomeAdmin Trailblazers! We welcomed Trailblazers to San Francisco for TrailheaDX ’18. And, all over the country, we celebrated National Women’s History Month and International Women’s Day! Making their own history (or her-story, if you prefer), many women joined their #SalesforceOhana in San Francisco to blaze new trails in their careers by attending the 3-day Bootcamp. 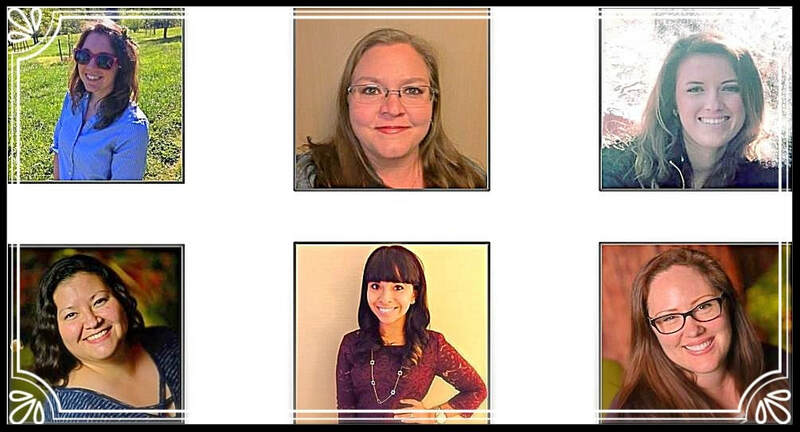 Today, we’re celebrating these 6 incredible ladies who came to Bootcamp, aced those certification tests, and shared what they learned from their experience at TrailheaDX as newly-certified #AwesomeAdmins! Meet Susannah Kate, one of our newest members. She lives just outside of Boston, MA and has been Salesforcing for about 7 years. Susannah started out as an “accidental admin”, working for a non-profit and now works as an architect at Boston Scientific – a large international medical device company. She is one of the 3 Salesforce architects in the company… and the only woman! As a Colombian-American, she’s also an advocate for getting more Latinos involved in technology. Colombian-American Salesforce Architect blazing trails for myself and other women and people of color. I believe that technology has the ability to dramatically increase our quality of life, especially for the world's most vulnerable people.